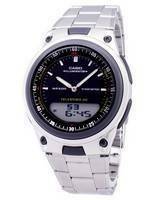 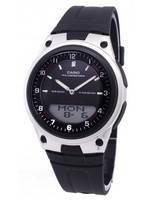 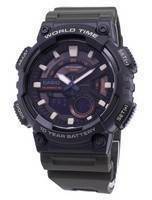 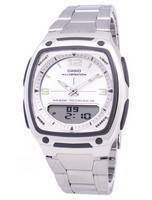 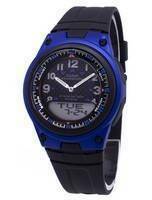 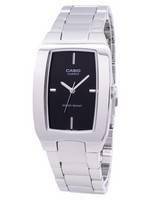 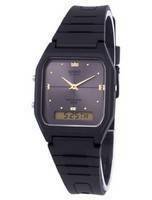 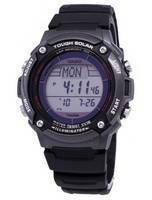 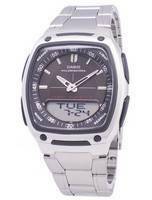 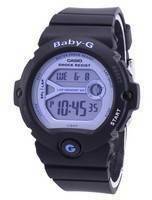 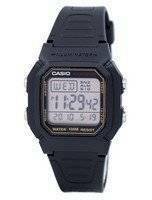 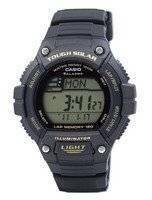 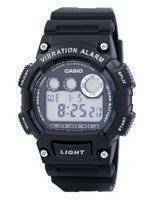 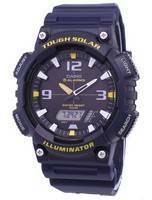 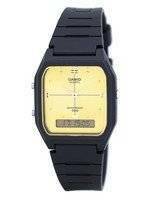 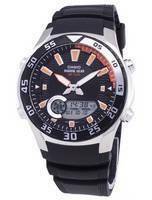 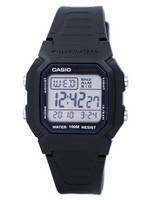 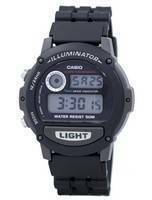 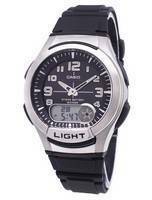 Casio’s position as a world leader in the digital watch domain is a longstanding one. 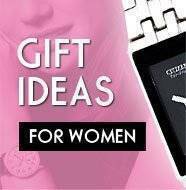 A dizzying array of models (with different mixes of functions and features), the brand’s experience in digital watch making is backed by a fantastic heritage that’s well thought out to get you the right one. 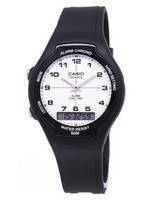 Because, for every athlete, there’s a watch! 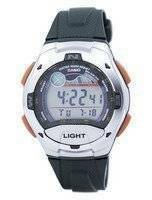 Casio pushed its limits to meet the needs of sports people and came up with the tools to stand every extreme condition the outdoors may bring you. 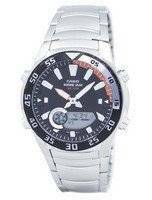 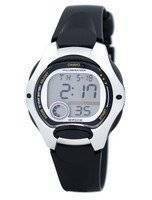 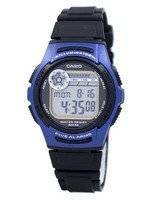 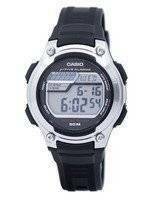 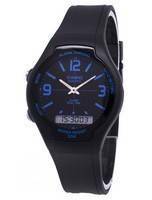 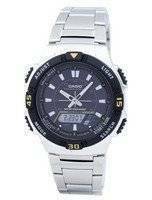 Casio sport watches for men provide function and features you are not likely to find in any other sports watches – not this inexpensive. 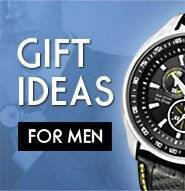 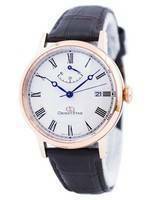 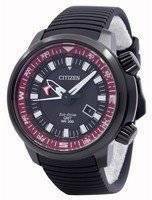 If you always looked for a watch that doesn't neglect all those essential features for sports and field for classy looks, the variety here will get you more than one. 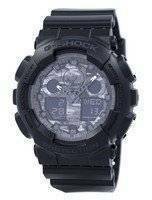 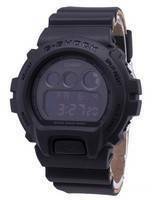 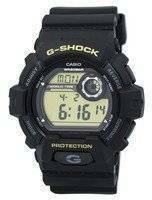 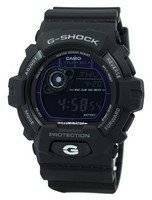 The first in the line is definitely the Casio G-Shock Sports watch; well known for their sports-oriented designs that earned it a global fame. 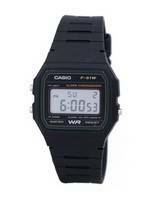 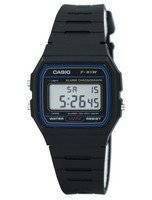 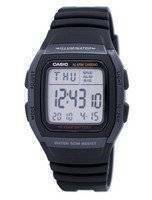 Each of the Casio watches – and that includes all Casio digital sports watches – is made to undergo extensive testing, which proves all the more the mettle of the build quality and overall efficiency. 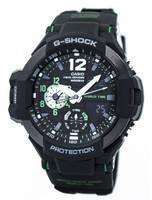 Impressive is an understatement; they are tough enough to resist extreme impacts without suffering any untoward damage – either of the insides or the body. 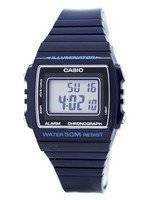 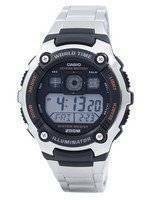 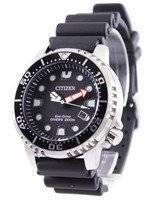 Almost all can withstand water pressures (10 to 20 bars is most common range), so if you are buying any of the Casio fishing timer watches or even Casio compass watches, stay rest assured they will hold up like a rock against the high waters. 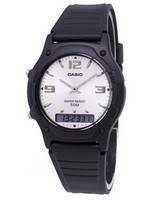 Or maybe you are not that active and just happy walking the treadmill. 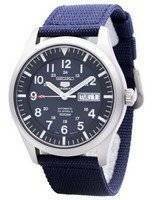 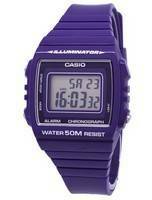 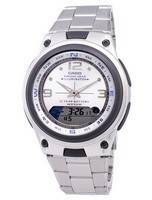 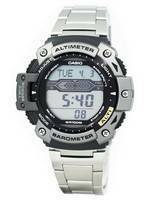 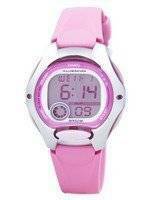 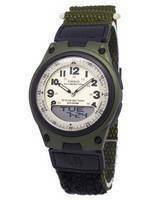 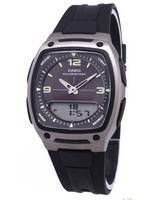 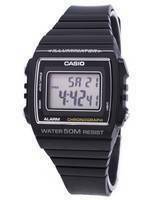 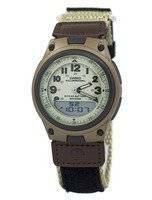 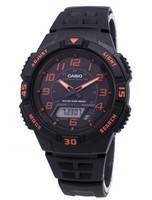 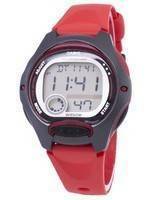 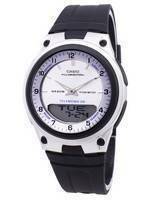 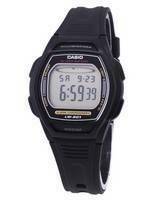 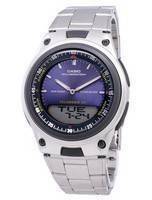 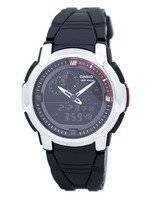 Don’t feel left out; there are the Casio pedometer watches. 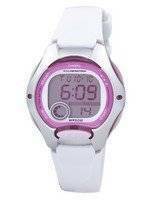 If you always messed up with the step-count, the pedometer shall help you keep track and take your aerobic habits to new levels.